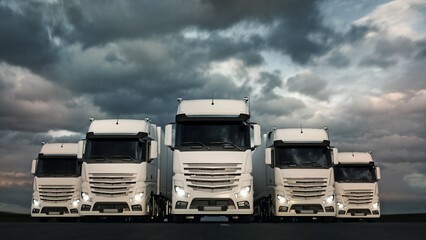 Nationwide Freight Systems in Elgin provides quick and easy rate quotes. Your customized quote is minutes away; get started by filling out the form below. 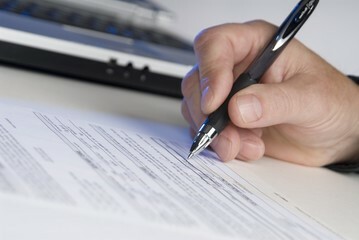 Include as many details as possible, along with additional notes, so we can best determine the costs of your services. call 866-217-9850 for additional information.